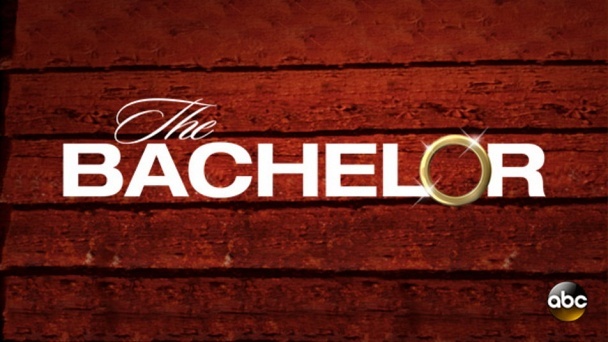 The Bachelor :: Show Information :: RabbitTV GO! The series revolves around a bachelor who chooses a potential wife from among 25 women. The show follows the bachelor as he goes on a series of dates with the women, some of them group dates, some one-on-one dates. On each episode women are eliminated, generally during the rose ceremony at the end of the episode, but sometimes on the dates (during what are called "elimination dates"). The process culminates towards the end of the season with a few of the women going on overnight dates, and meetings between the bachelor, the women, and their respective families. At the end of the show, the bachelor chooses one woman with whom he would like to continue a relationship. Sometimes he proposes marriage, sometimes other levels of commitment. The runner-up from the first season, Trista Rehn, later starred in The Bachelorette, a spin-off program in which the format is gender-reversed.